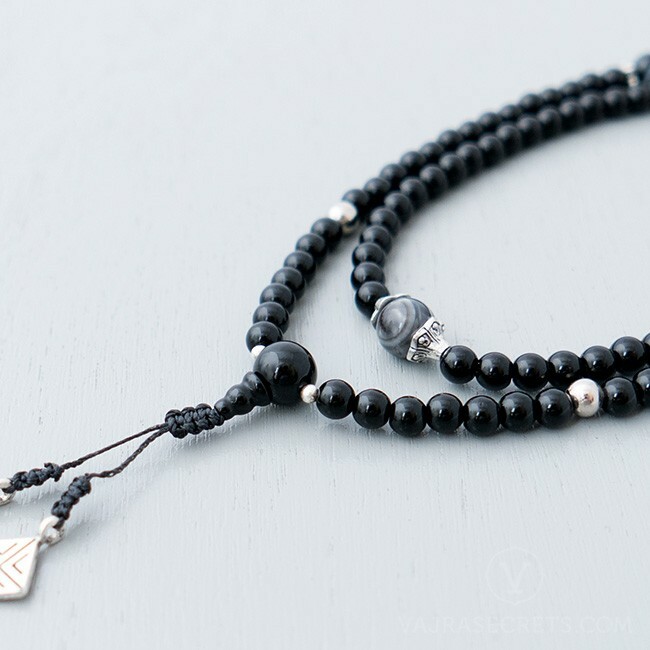 A contemporary Tibetan-style mala featuring 108 polished Black Onyx beads with stainless steel and Banded Agate dividers and pewter markers. 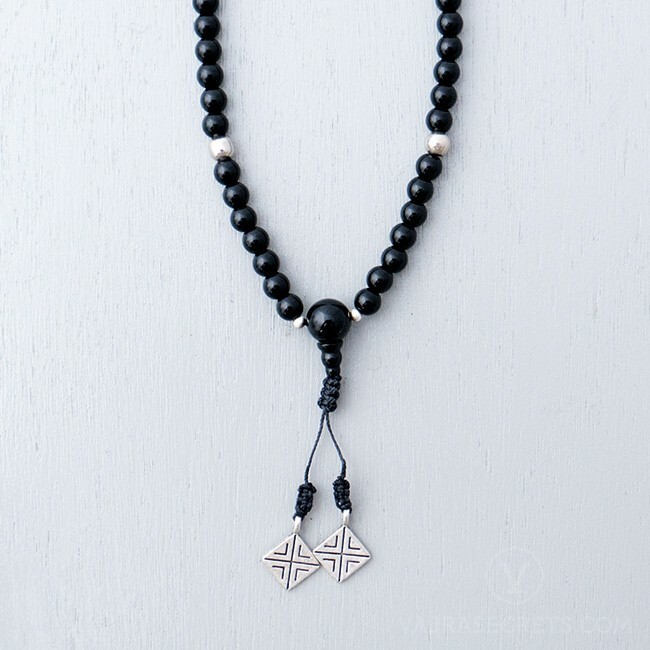 Decorative silver-plated pewter charms at the guru bead add an ethnic charm to this mala. Selected beads have been blessed by the Dharma Protector of Kechara during trance in the monastery, bestowing protection from harm and negative energies. 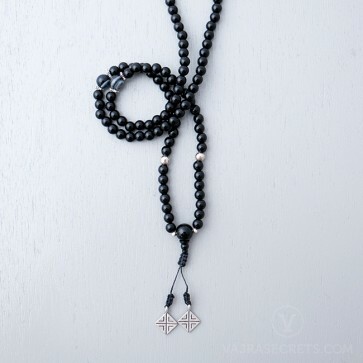 This contemporary Tibetan-style mala is handmade from 108 polished Black Onyx beads and features stainless steel dividers at the 7th position and Banded Agate dividers at the 21st and 54th positions. Decorative silver-plated pewter markers and twin charms inscribed with unique motifs at the guru bead add an ethnic charm to this mala. Our blessed malas are highly sought after as they are imbued with the Dharma Protector’s energies, blessings and presence. As such, when one uses a blessed mala, it unlocks our karmic potentials and opens the seeds of Enlightenment in our mindstreams, enabling us to realise the full benefit of our practices and achieve attainments swiftly. 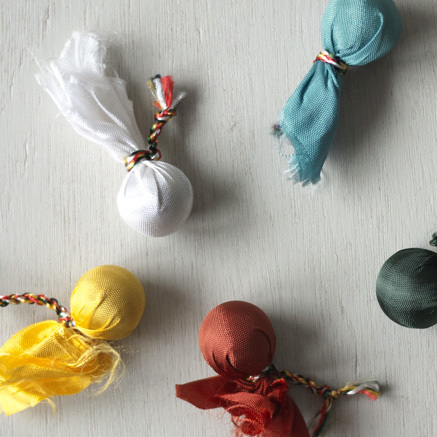 Blessed malas can be worn around the neck or wrist for a continuous supply of positive energy and protection from harm and spirit disturbances. 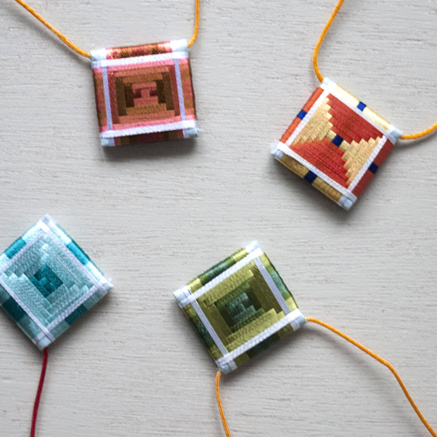 The mala can be placed on the head of an individual disturbed by negative energies for blessings and protection. 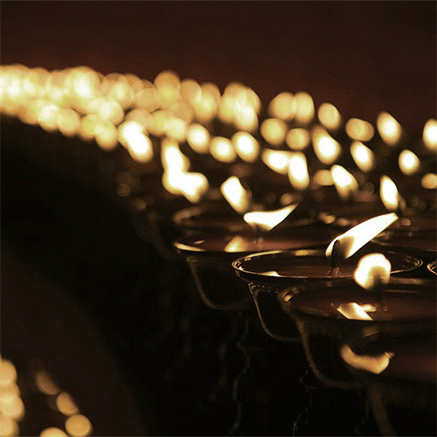 The blessed mala can also be placed on the head of a dying person to help the person pass on peacefully.